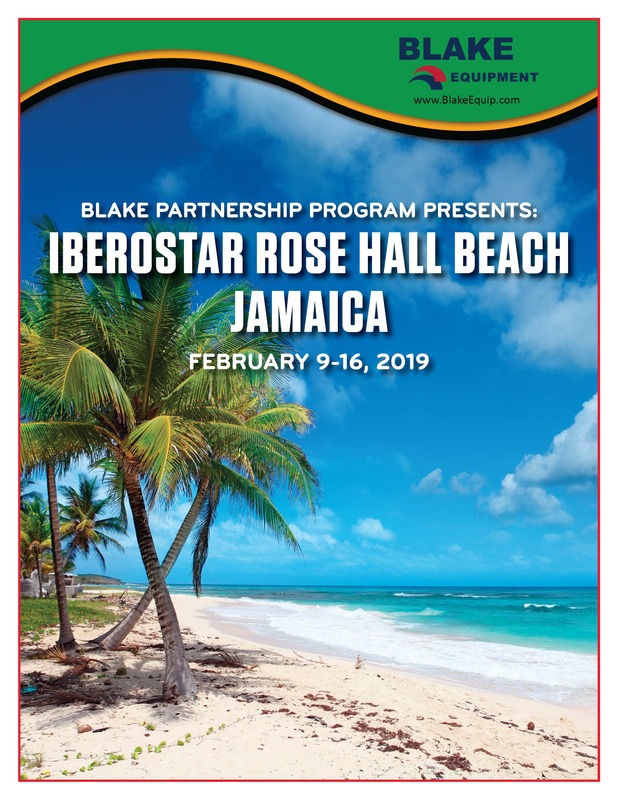 Join Us at The 5 Star Iberostar Rose Hall Beach February 9-16, 2019. The Iberostar Rose Hall Beach is an all-inclusive luxury 5-star accommodation. It is the perfect choice for those who want to experience an unforgettable vacation in Jamaica. At Iberostar Rose Hall Beach, guests can unwind and relax, play sports, and enjoy nights filled with music and dancing. In addition, its proximity to the center of Rose Hall allows guests to get to know traditional Jamaican life and enjoy all the entertainment that this beautiful town has to offer. The hotel is surrounded by gorgeous beaches, beautiful gardens, ocean views and hotel facilities, and other natural attractions that visitors can enjoy. One of the most recommended places to visit, Dunns River Falls in the town of Ocho Rios, is just an hour away. 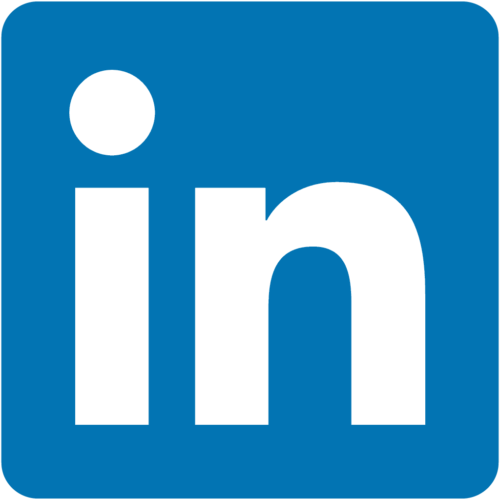 Learn more about the trip and how you, as our valued customer, can participate by contacting your Blake Sales Representative or local branch.